How many TV Channels can we receive from a Doordarshan DVB-T2 Reception ? There is a Trade off between Capacity of Doordarshan Digital Terrestrial Television and its signal robustness/coverage area. Channels or 3-4 High Definition TV (HDTV) can be relayed. 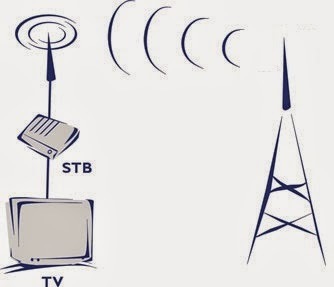 It is also possible to relay Radio Channels , Mobile TV and Billboards etc. 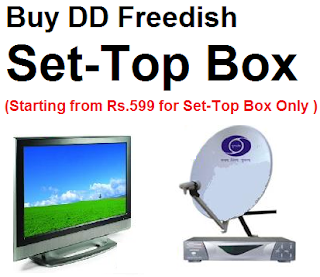 What Type Of Receiver Can Receive Doordarshan Digital Terrestrial Television Signals?